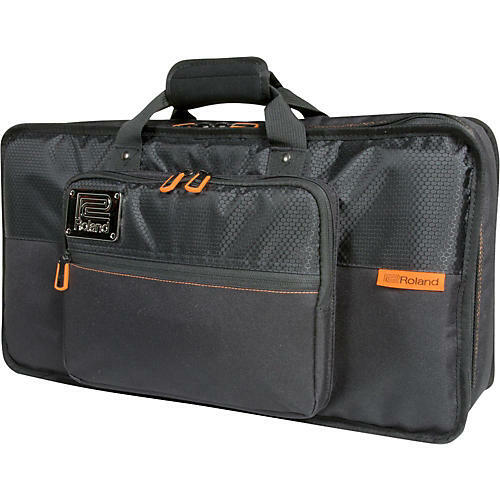 Lightweight and durable, Black Series instrument bags are perfect for performers on the go. A rugged exterior and thick internal padding shield your instrument from bumps and bruises, and the convenient shoulder straps make carrying easy. Ideal for everyday use, the CB-BOCT protects your OCTAPAD SPD-30 in style.